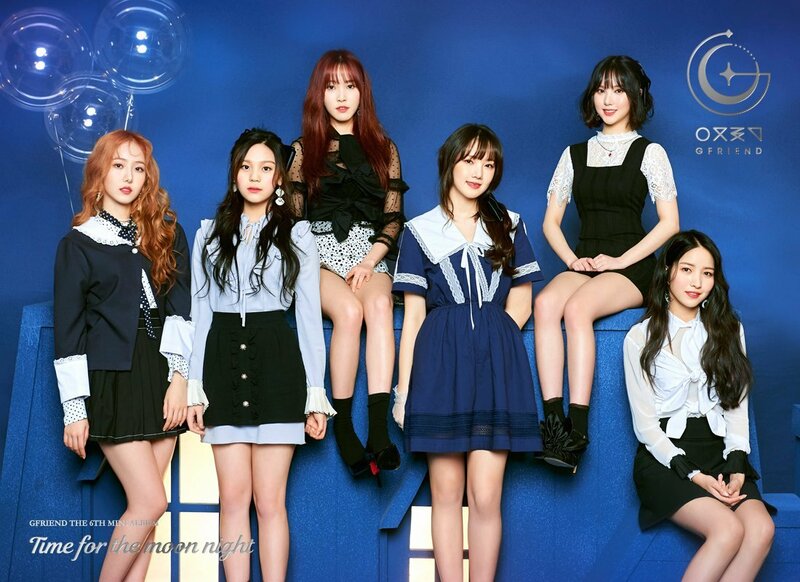 GFriend 6th Mini Album “Time for the Moon Night” Concept Pictures. . HD Wallpaper and background images in the GFriend club tagged: photo gfriend sinb‬ yerin‬ yuju‬ sowon‬ eunha‬ umji‬ time for the moon night concept.